Here is your end of the week trivia question, and since we only have two more days to celebrate banned book week the trivia question is once again a banned book. What was the number one banned childern’s book for the year 2010. Leave your answer as a comment and check back on Sunday to see if you were correct. Here are our end of September bestsellers. We will be having our 23rd anniversary party this Saturday starting at 1 PM. We are also going to be celebrating the end of banned book week, and will have a few local authors reading a short passage from their favorite banned book with a brief discussion to follow (readings will begin at 1 PM). Join us for some fun, food, and giveaways. We have also been busy remodeling the store, so stop in and see our new look. Banned book week this year is September 24th- October 1st. Be sure to go out and fight censorship by reading a banned book. 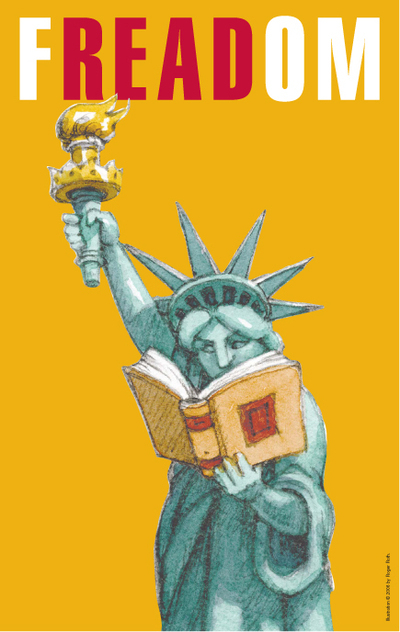 Check out the ALA website for a list of frequently banned or challenged book. 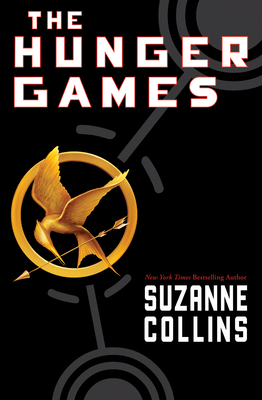 A few of the most popular banned books for 2010 are: The Absolutely True Diary of a Part-Time Indian by Sherman Alexie, Brave New World by Aldous Huxley, Crank by Ellen Hopkins, and The Hunger Games by Suzanne Collins, just to name a few. 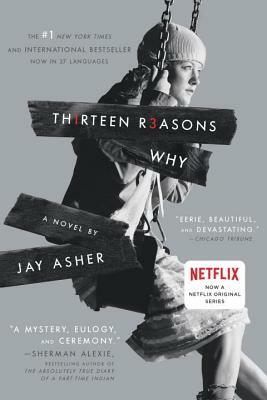 Thirteen Reasons Why by Jay Asher is an incredible teen read. Clay receives a package of 7 cassette tapes with 13 sides recorded. The package has no return address, but once Clay begins listening to the cassettes he realizes that the person speaking is Hannah, the girl who committed suicide two weeks ago. She goes on to tell her listeners that if they received the cassette tapes, then in some way they were partially responsible for her killing herself. Naturally, Clay believes it was a mistake that he received the package, but he keeps listening to all of the tales of the other 12 people involved to find out if he did do something to hurt Hannah. This is one of the best teen reads I have read this year. It is a haunting tale with such unique voices that will instantly capture your attention and hold it till the last page. 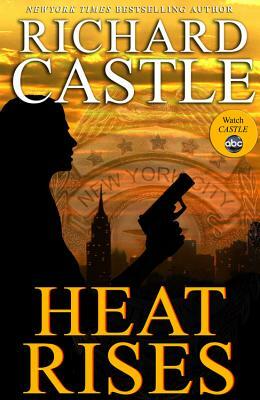 As you read the story, you can relate to Clay who both wants to continue listening to the cassette tapes, but is growing more afraid to find out about the “crimes” of his classmates. Asher does such a great job of showing Hannah’s perception of events that to some extend you find yourself understanding why she is so depressed (however, you also find yourself wishing she would have found help from someone); he did such a great job of giving Hannah her voice and making her real. I was amazed at how interesting this book turned out to be since it was based on a single night of listening to cassettes, but Asher did a fabulous job and I would highly recommend this book. Go out and read a banned book or two!